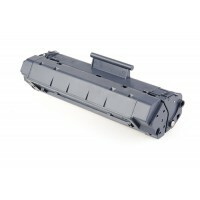 Sales Code: 10101010600Description: Compatible Toner Cartridge HP Premium S W/Chip CF280A/.. 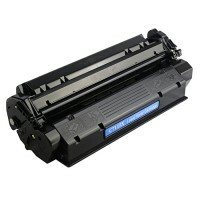 Sales Code: 10101010700Description: Compatible Toner Cartridge HP Premium S W/Chip CF280X/.. 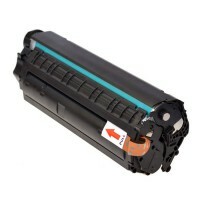 Sales Code: 10101010800Description: Compatible Toner Cartridge HP Premium S N/Chip Q2612A .. 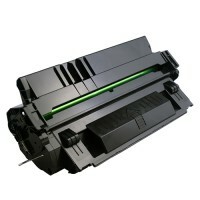 Sales Code: 10101000100Description: Compatible Toner Cartridge HP Premium S N/Chip C3906A/.. 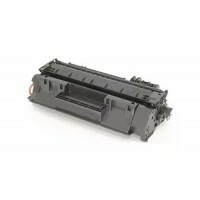 Sales Code: 10101000200Description: Compatible Toner Cartridge HP Premium S N/Chip C4092A/.. 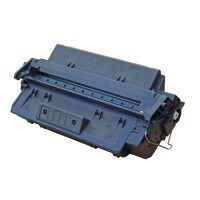 Sales Code: 10101000400Description: Compatible Toner Cartridge HP Premium N/Chip C4096A Pa.. 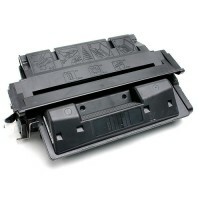 Sales Code: 10101000300Description: Compatible Toner Cartridge HP Premium S N/Chip C4096A/.. Sales Code: 10101000500Description: Compatible Toner Cartridge HP Premium S N/Chip C4127A/.. Sales Code: 10101000600Description: Compatible Toner Cartridge HP Premium S N/Chip C4127X/.. 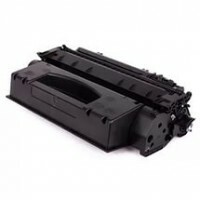 Sales Code: 10101000700Description: Compatible Toner Cartridge HP Premium W/Chip C4127XXL .. Sales Code: 10101000800Description: Compatible Toner Cartridge HP Premium S N/Chip C4129X/.. 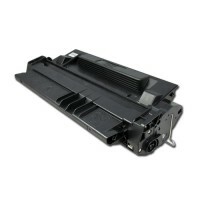 Sales Code: 10101001000Description: Compatible Toner Cartridge HP Premium N/Chip C7115A Pa.. Sales Code: 10101000900Description: Compatible Toner Cartridge HP Premium S N/Chip C7115A/.. 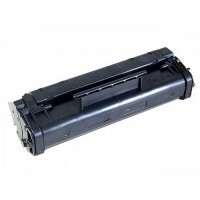 Sales Code: 10101001100Description: Compatible Toner Cartridge HP Premium S N/Chip C7115X ..